If you like genuinely technical conferences, San Francisco is the place to be this April. Starting with Flink Forward San Francisco 2019, soon followed by Data Council SF, you will get two unmissable opportunities to truly further your knowledge and network with fellow data professionals from across the world. 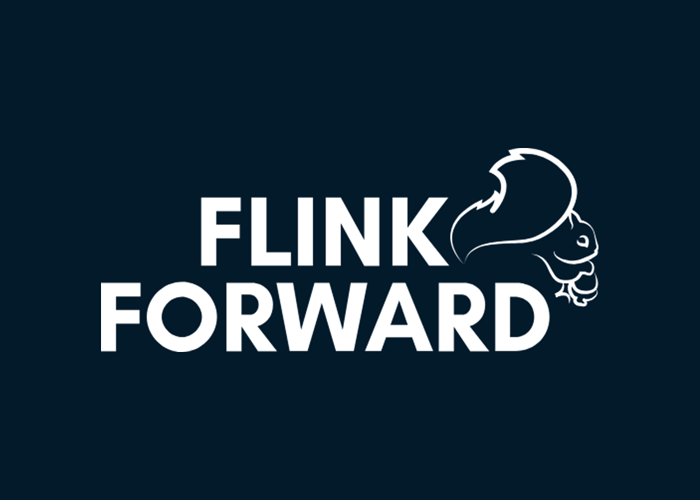 Things will kick off at Hotel Nikko on April 1st with Flink Forward San Francisco 2019, the premier event for the Apache Flink and stream processing community. Now in its third edition, this two-day conference will feature more than 30 sessions across five tracks, with live demonstrations and speakers from some of the most innovative companies in the world, such as Airbnb, Netflix, Uber, Yelp, Alibaba, Comcast, Tencent and Netflix. If you are already working with real-time data pipelines, Flink Forward San Francisco will be the perfect place to learn about use cases, best practices and future developments of Flink from core committers, experts and industry influencers. Just getting started with Flink and stream processing? If so, don't worry: newcomers will be greeted with a full-day training on April 1st including three onboarding topics: an Introduction to Streaming with Apache Flink, Analyzing Streaming Data with Flink SQL, and Troubleshooting and Operating Flink at Large Scale. Mark your calendars: Flink Forward San Francisco 2019 will take place on April 1-2, followed by Data Council SF 2019 on April 17-18. Next up is Data Council, which is a community-powered conference of deeply technical data professionals, enabling it to stand out from the watered-down “big data conference” that you might have attended previously. As a matter of fact, Data Council's events and community take a deep dive into all technical topics surrounding data; embracing not only infrastructure and engineering, but also data science, analytics, machine learning, deep learning, AI and more – hence its name change from DataEngConf earlier this year. Taking place on April 17 and 18, Data Council SF 2019 will be equally in-depth and broad-ranging, featuring 6 dedicated tracks: Data Platforms & Pipelines, Machine & Deep Learning, Databases & Tools, Data Analytics, AI Products and Hero Engineering. If you are interested in stream processing, you might particularly want to attend the Data Platforms & Pipelines track, on April 17, which is always a favorite among post-event reviewers; and the Databases & Tools track, on April 18, which will be a great opportunity to hear more about open source. Overall, there will be more than 50 talks by leading data scientists and engineers from top companies such as Facebook, Salesforce, IBM, Netflix, Google, WeWork, Lyft, Stitch Fix, Stanford University and many more. In addition, you will get a chance to dive deeper into each topic during office hours with the speakers, alongside fellow deeply technical data professionals. April comes with two fantastic opportunities to bring your knowledge to the next level. Don't wait any longer and buy your tickets now: for Data Council SF 2019 using discount code “Ververica250”, and for Flink Forward SF 2019 using code “DataCouncilSF19”.